Dist Gautam Budh Nagar, Noida, UP-201 301. Join Indian Coast Guard Has Recently Uploaded Result For The Post of Navik Domestic Branch 02/2018 Result 2018. 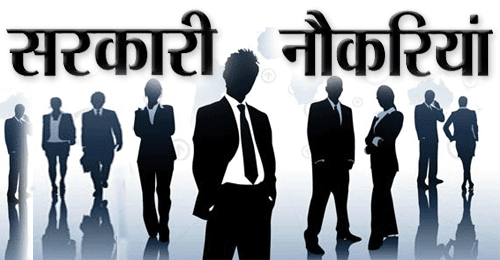 Those Candidates Who Have Appeared in This Recruitment Exam Can Download Result Now. From Below Given Link.